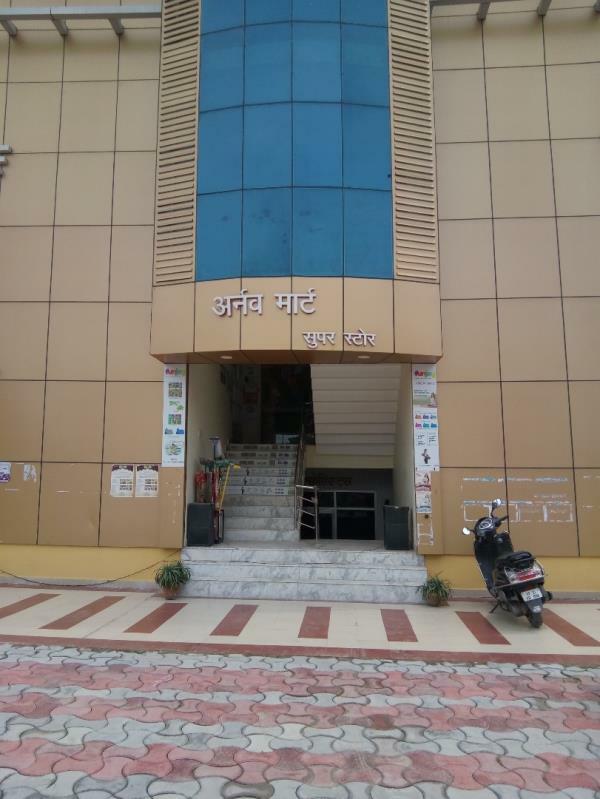 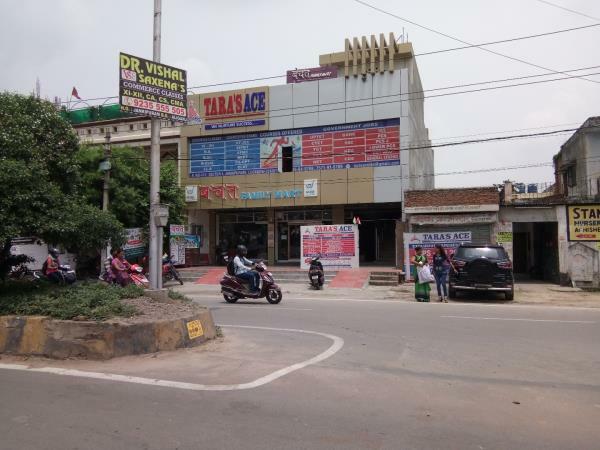 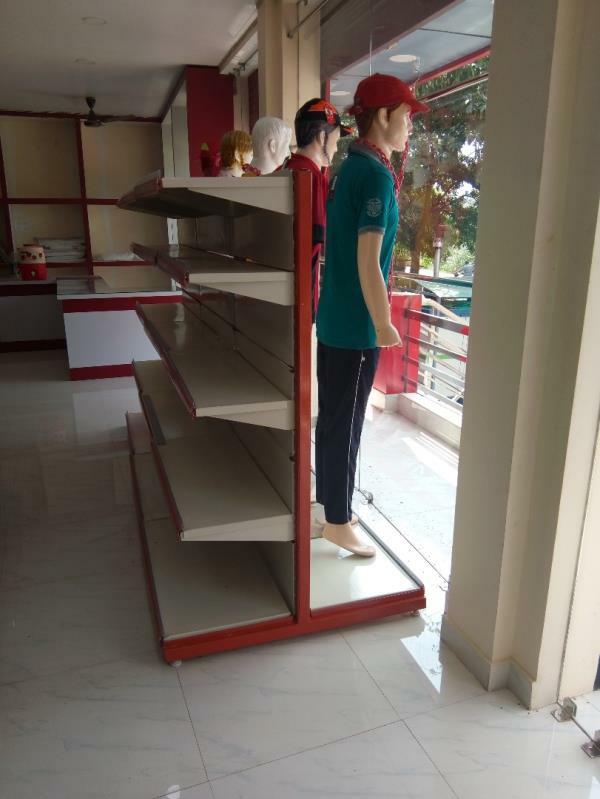 Garments Display Racks near Engenearing College Lucknow. 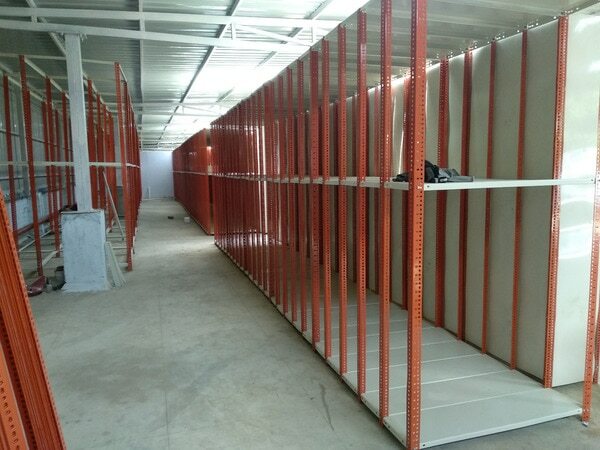 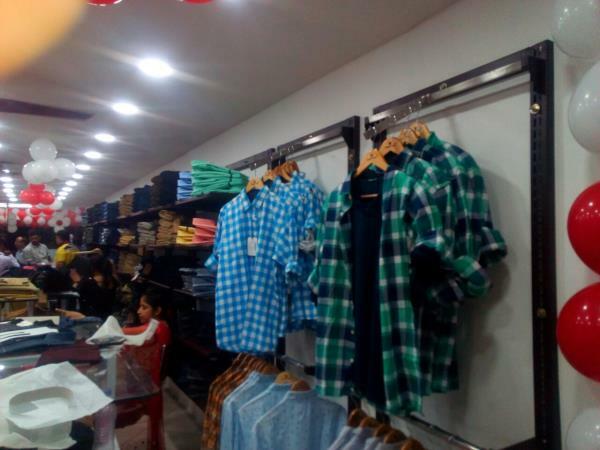 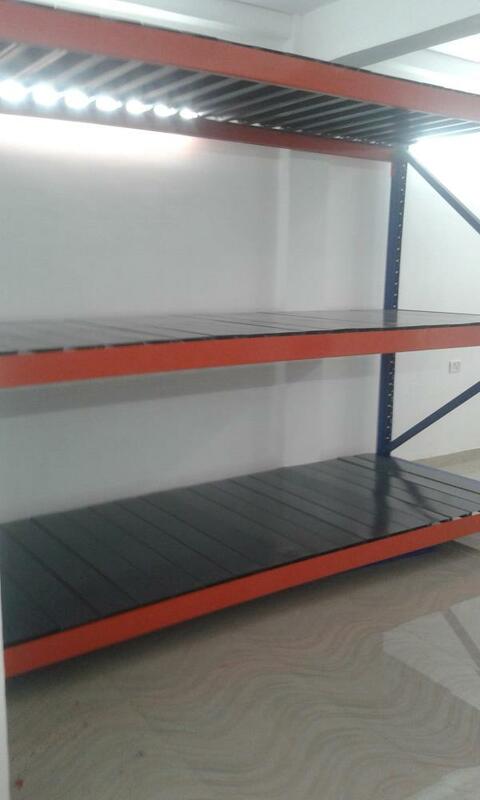 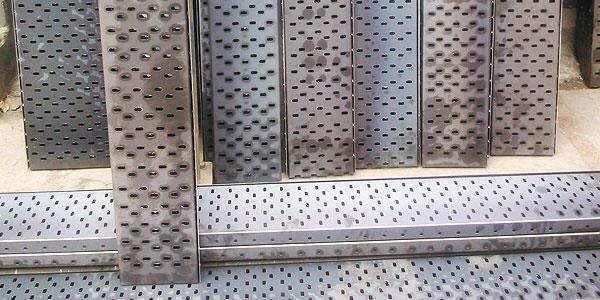 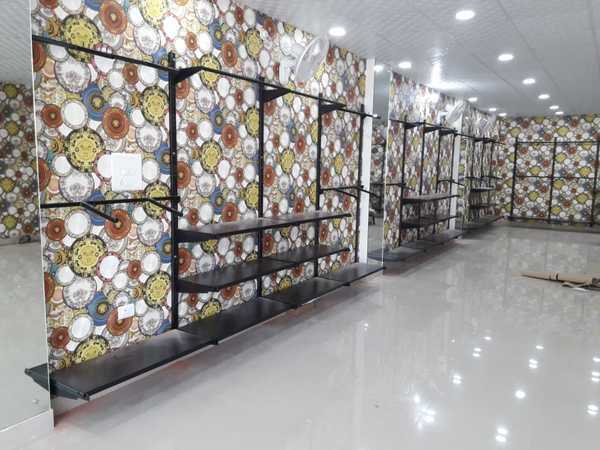 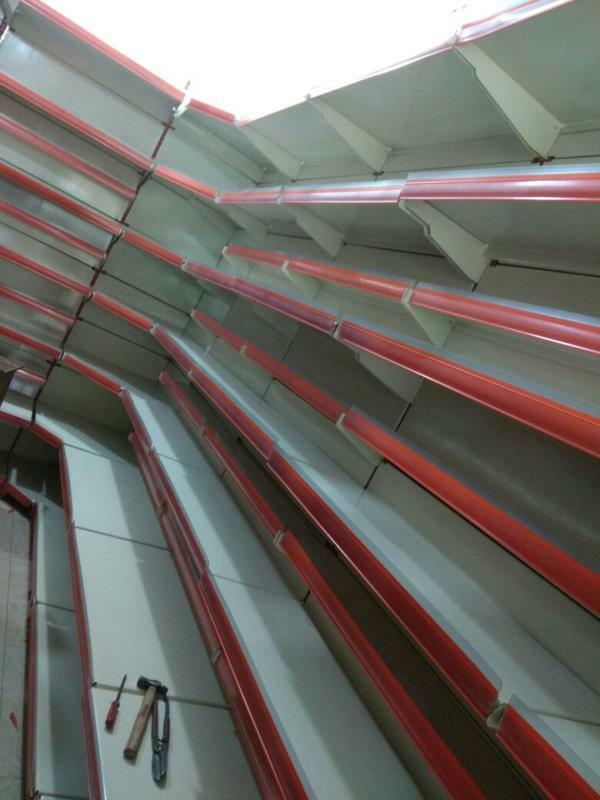 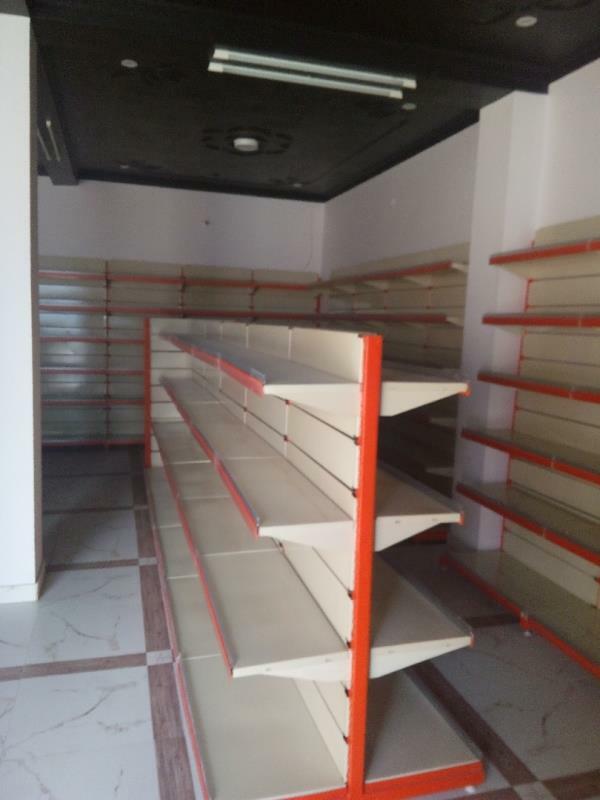 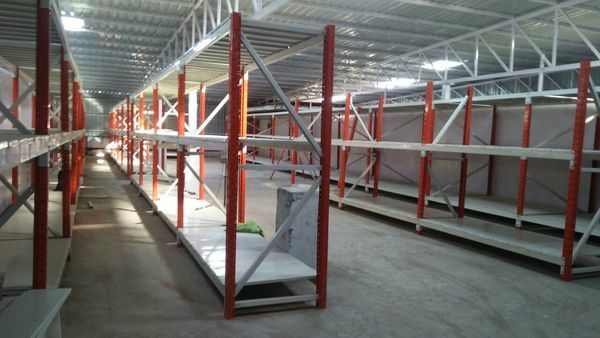 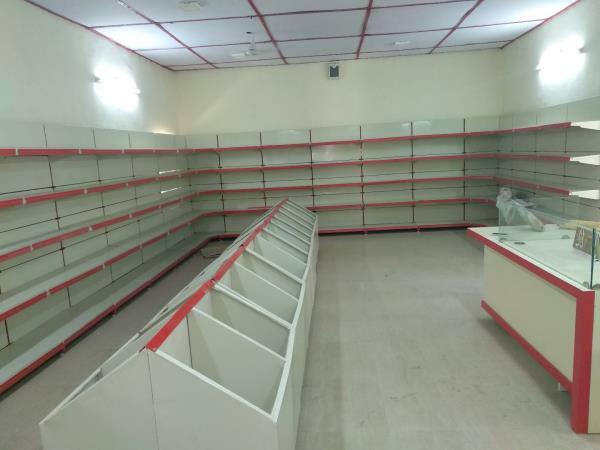 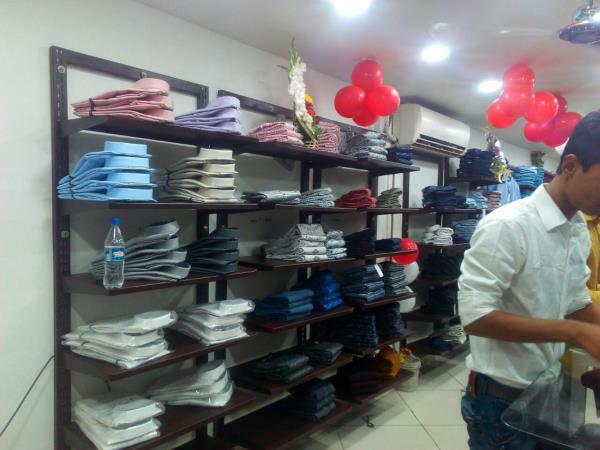 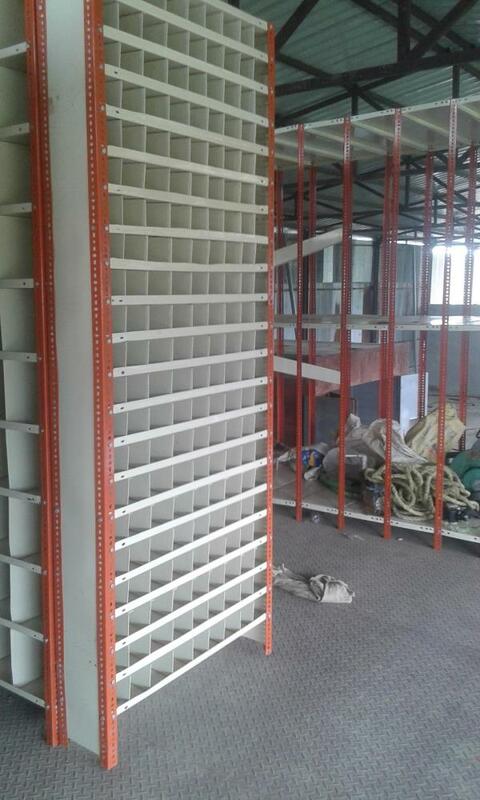 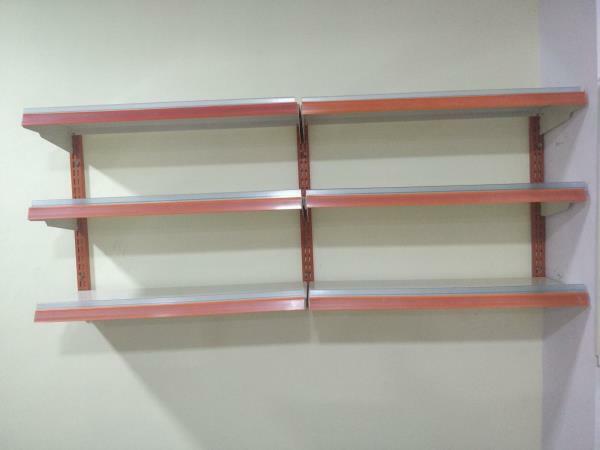 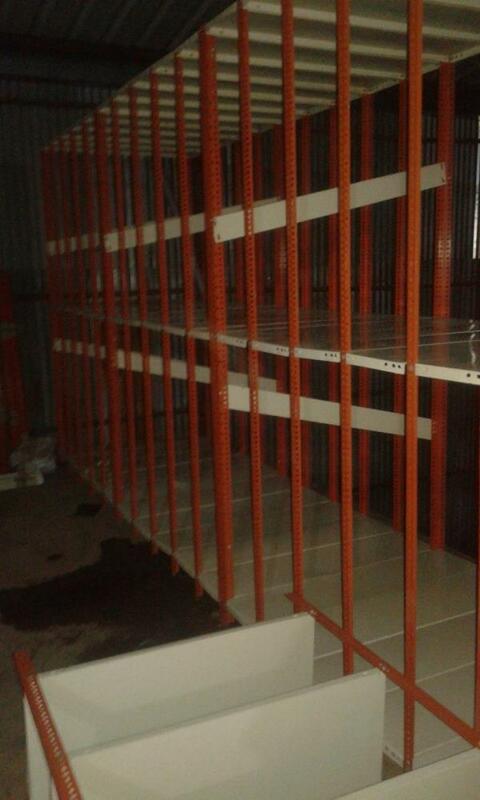 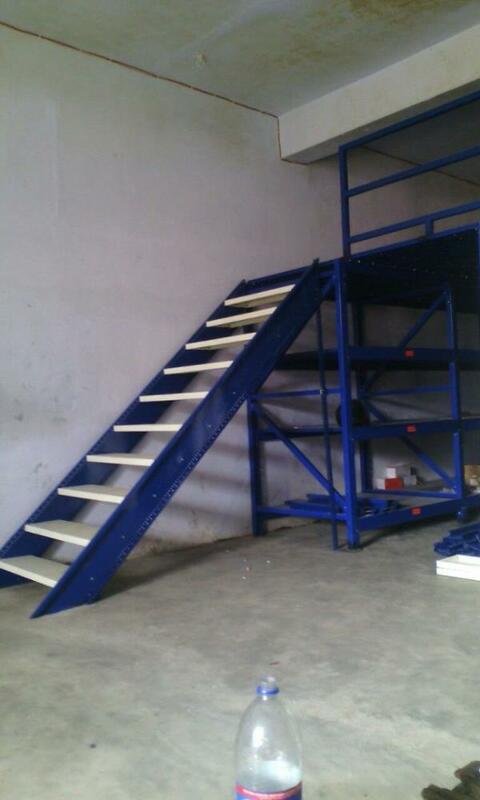 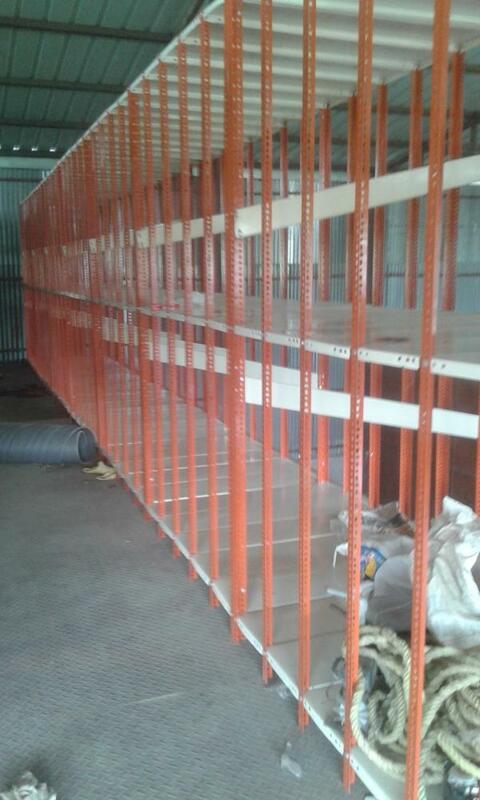 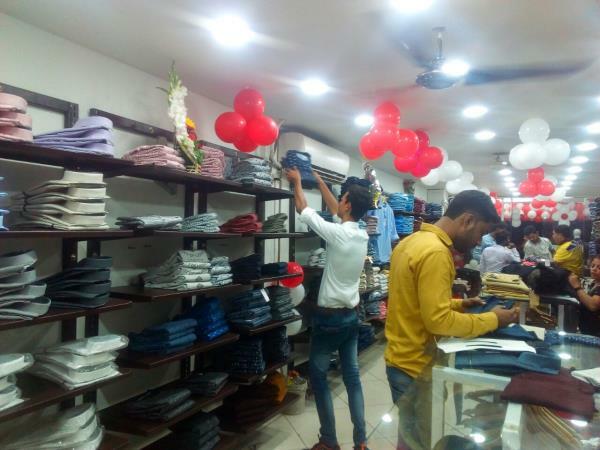 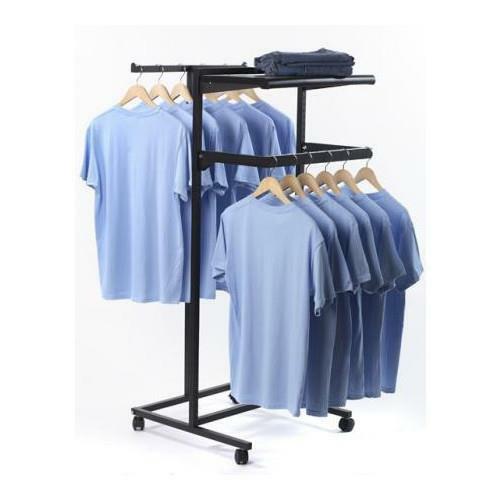 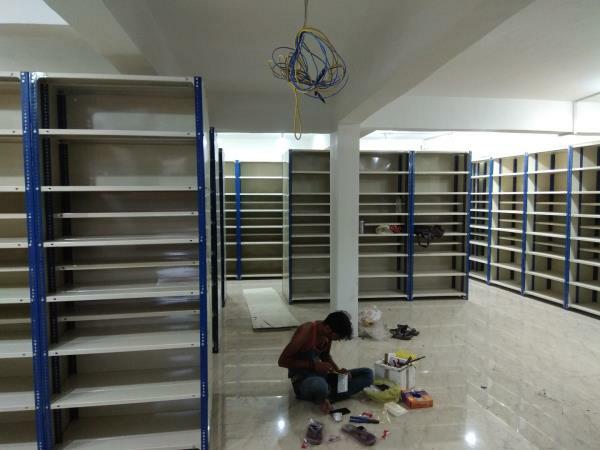 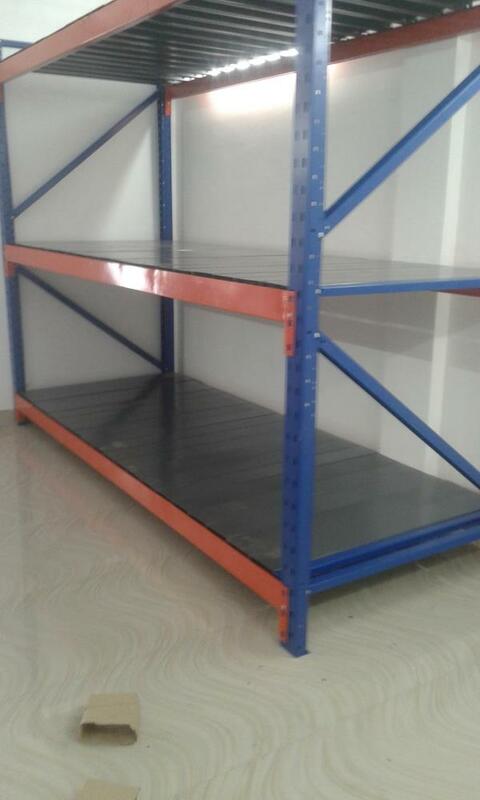 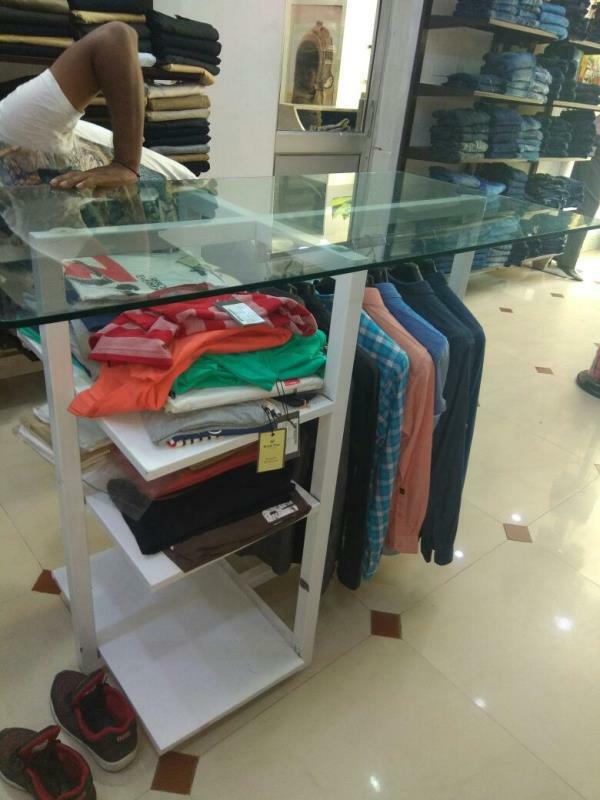 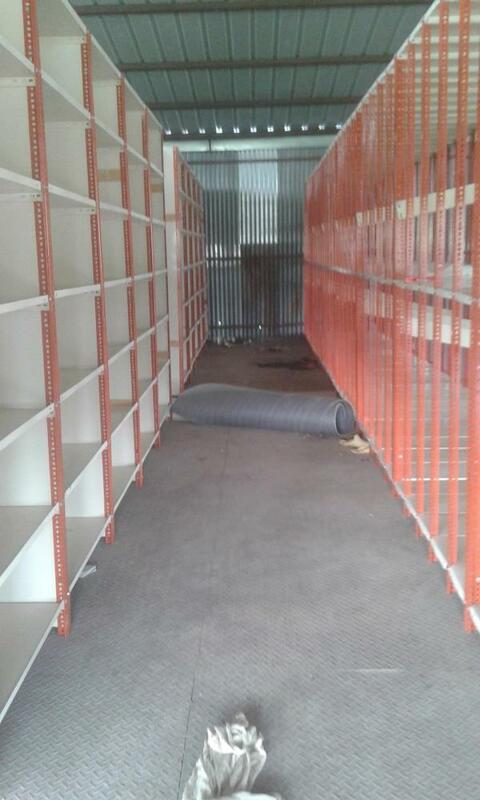 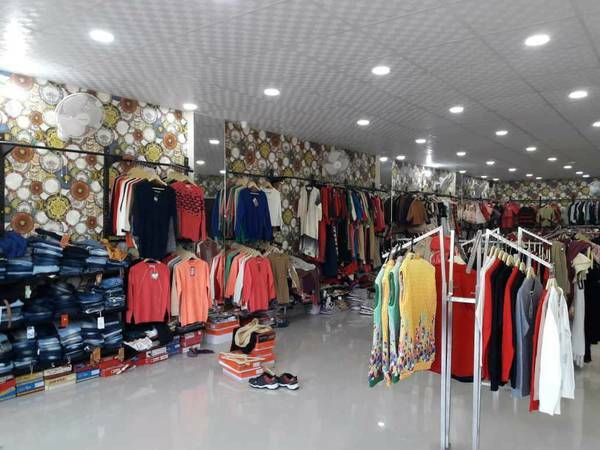 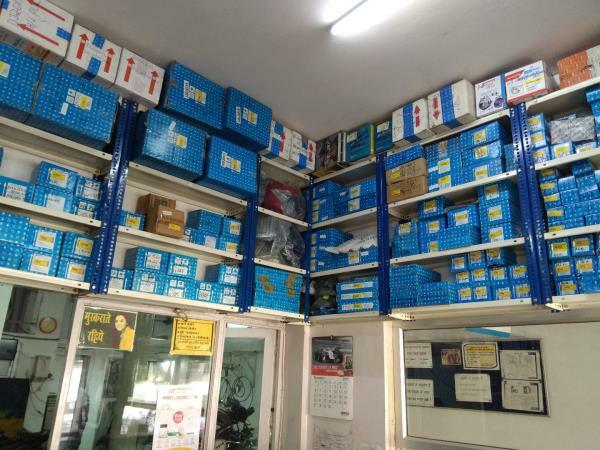 We are recently installed Garments Display Racks in Lucknow. 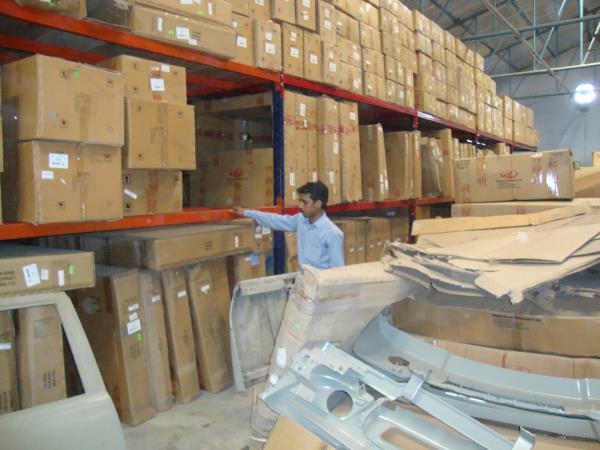 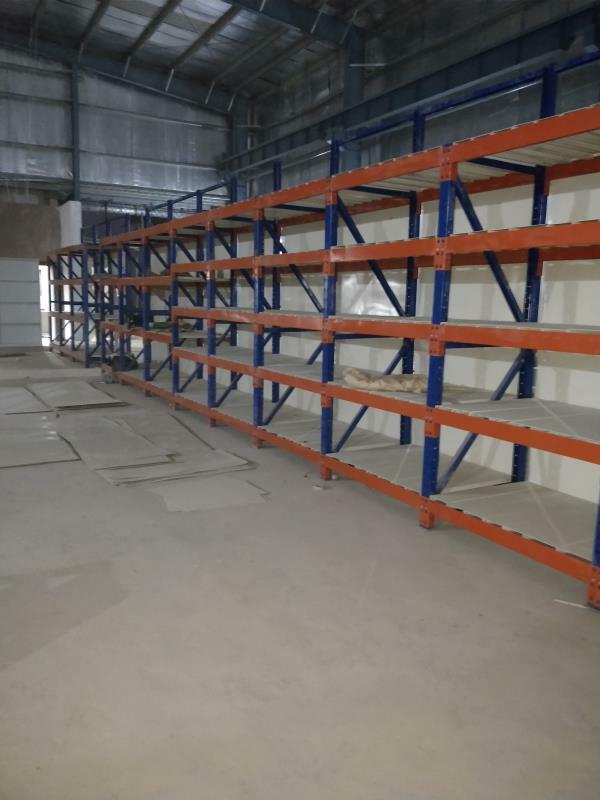 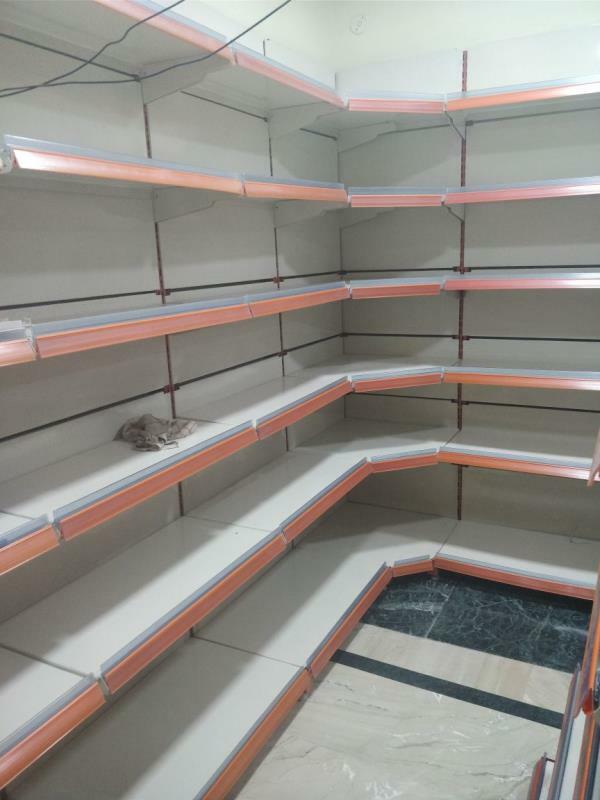 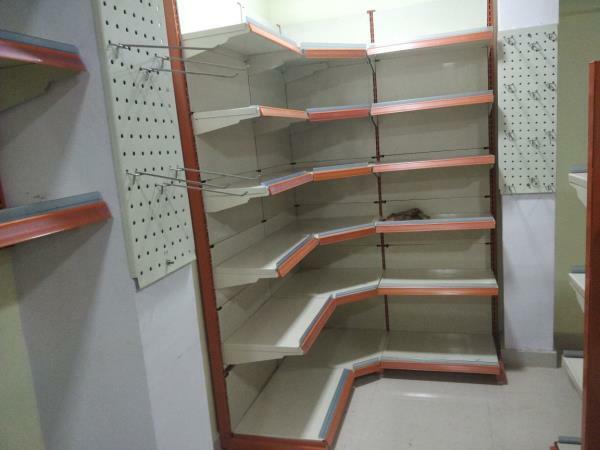 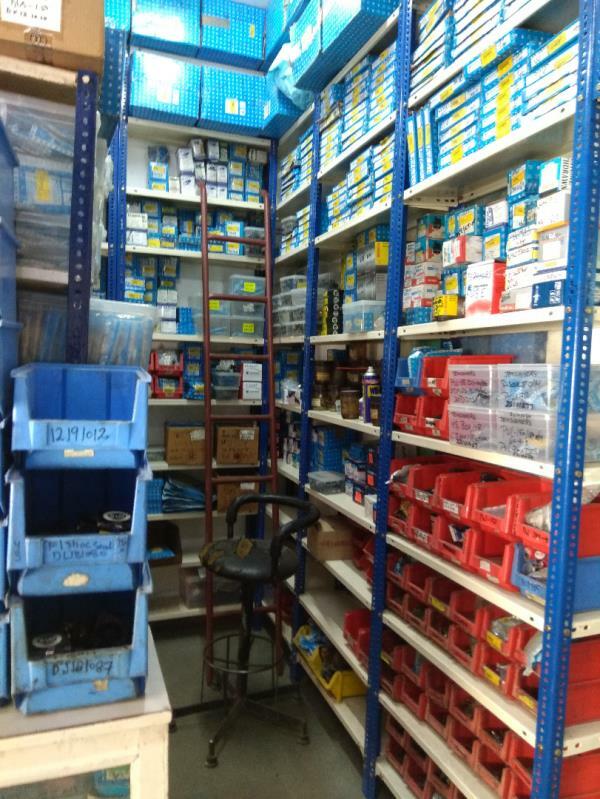 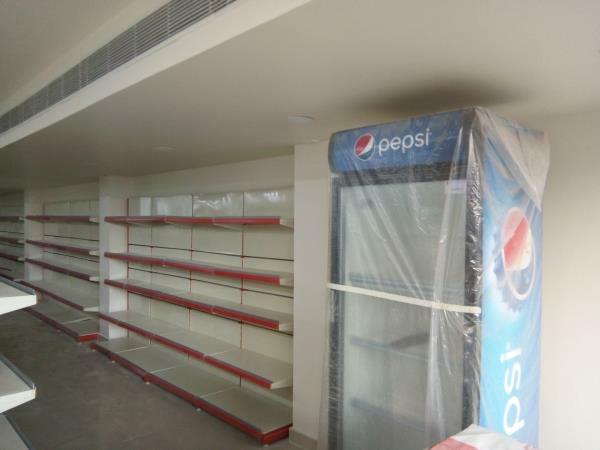 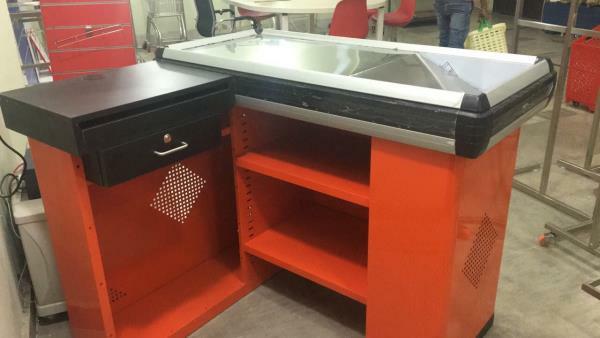 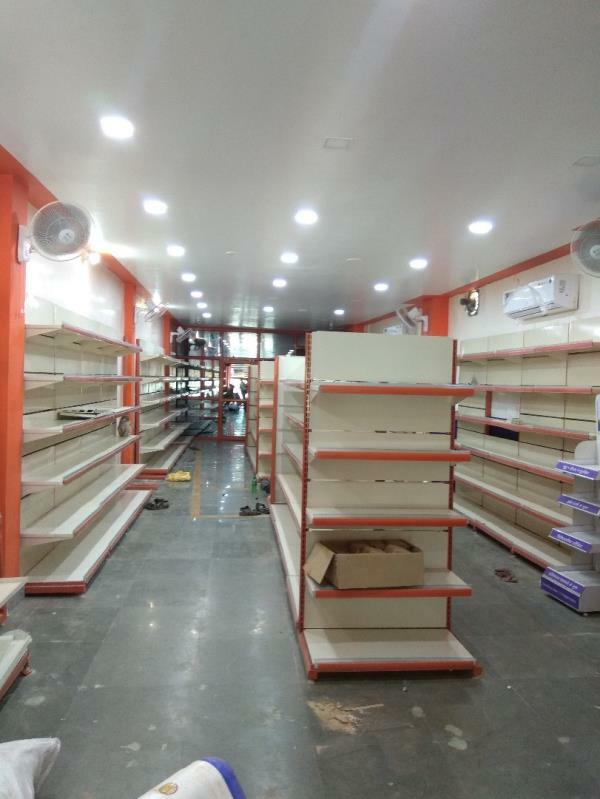 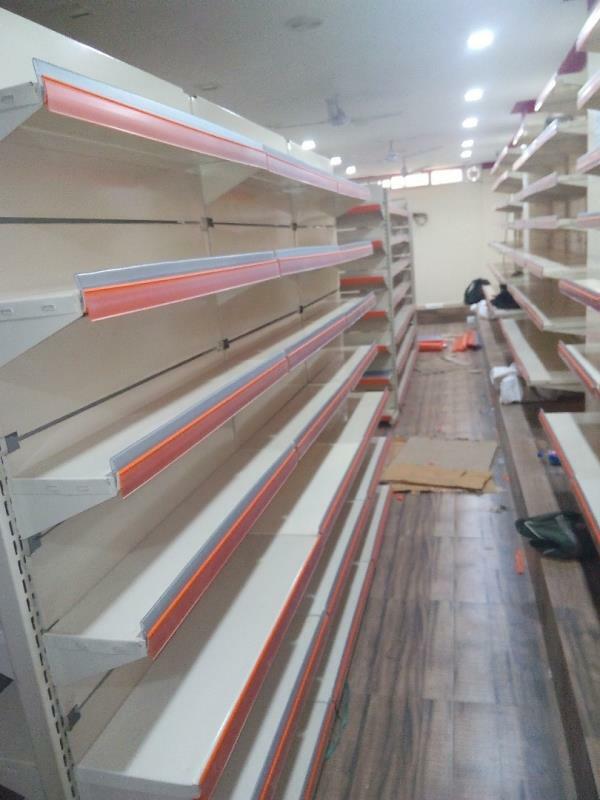 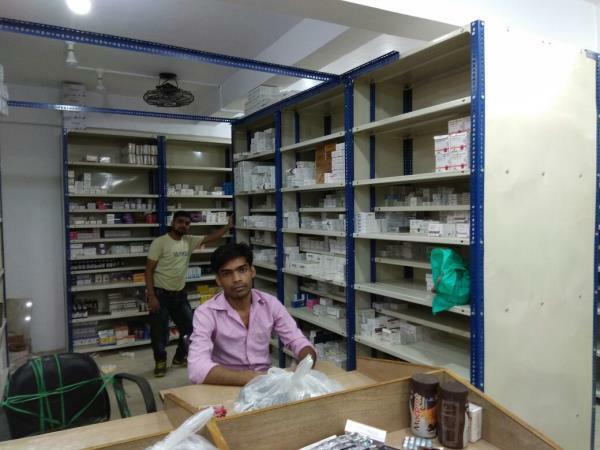 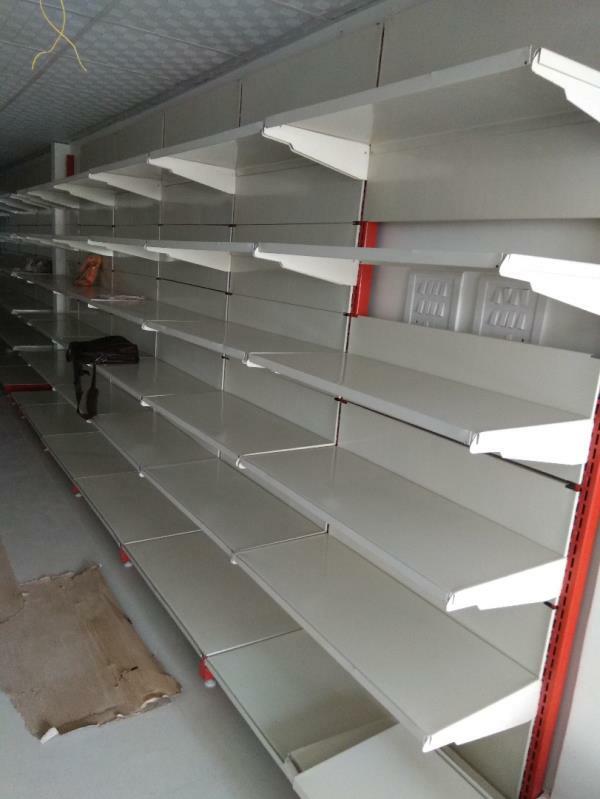 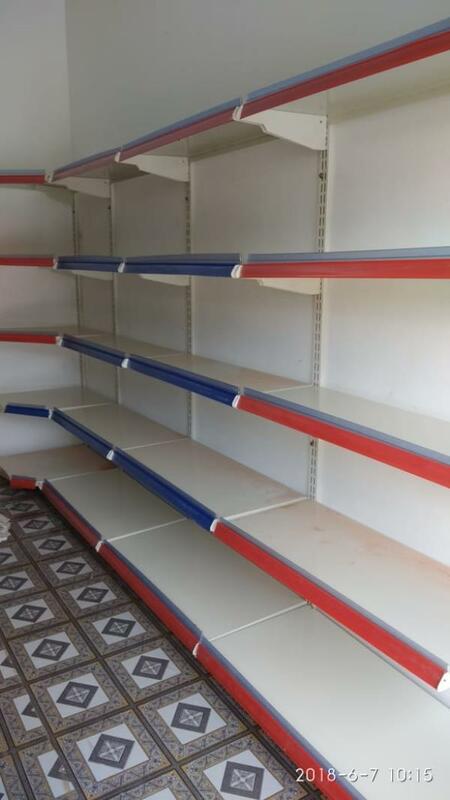 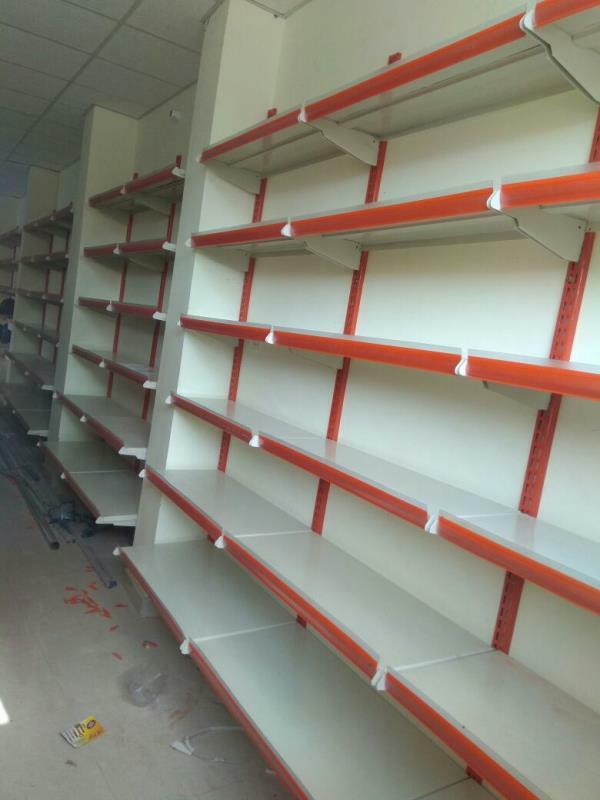 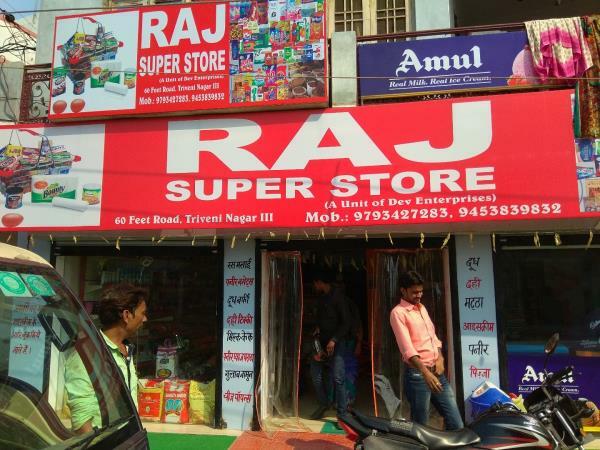 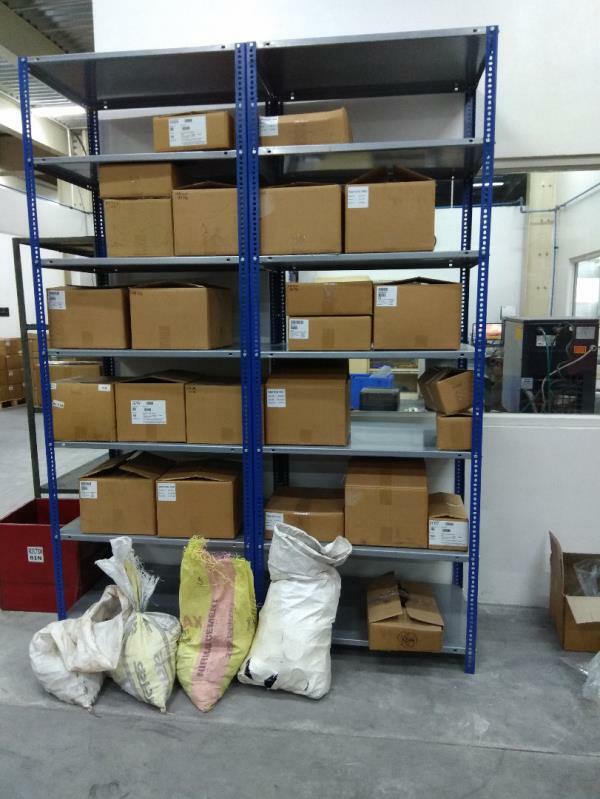 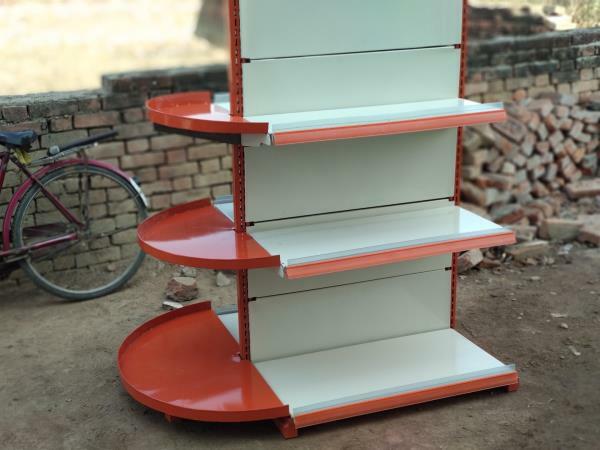 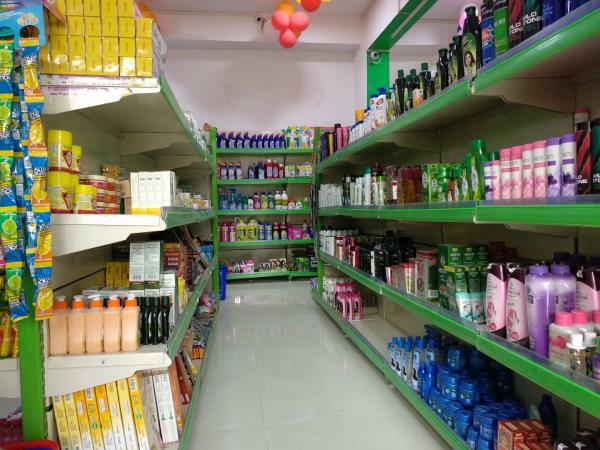 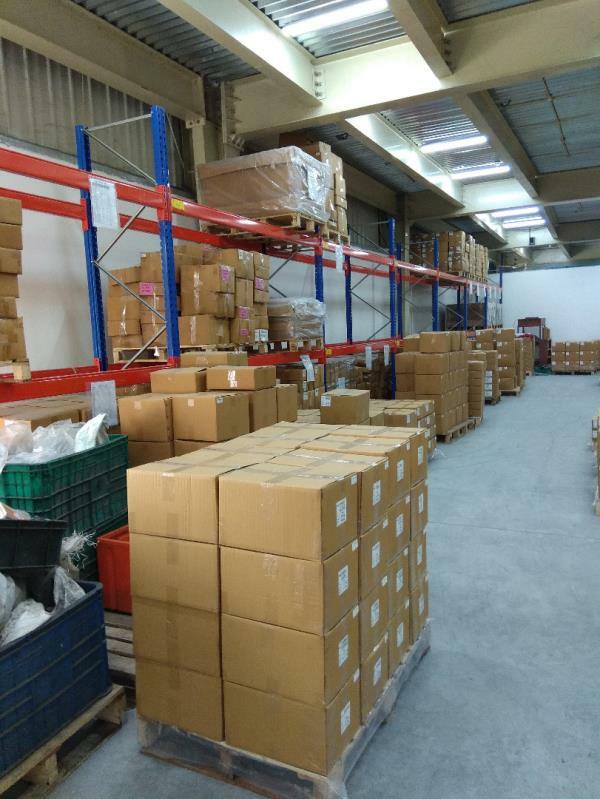 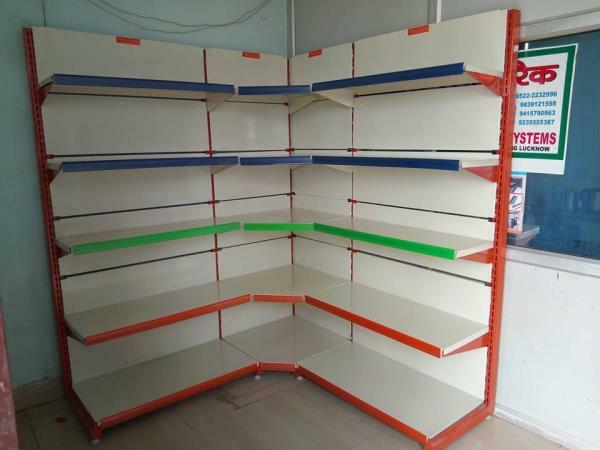 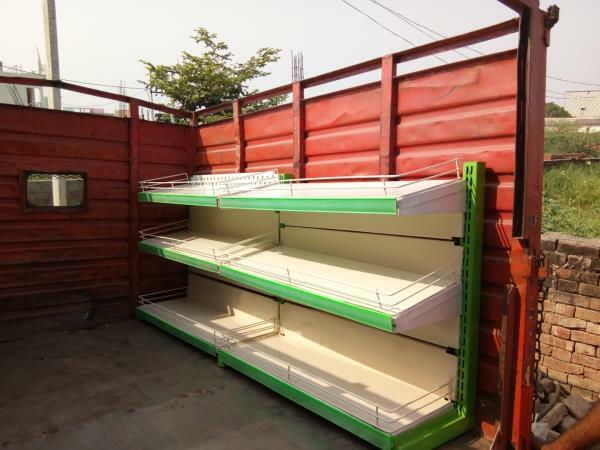 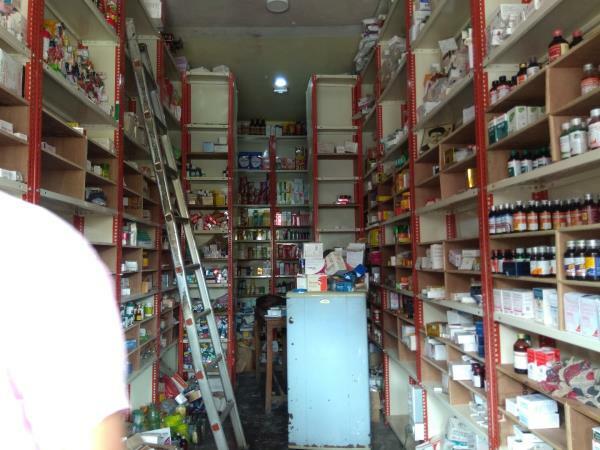 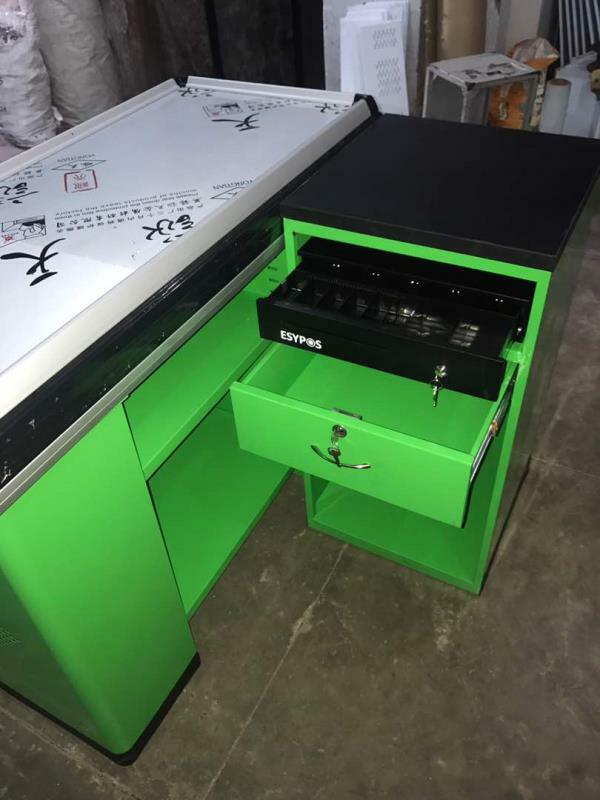 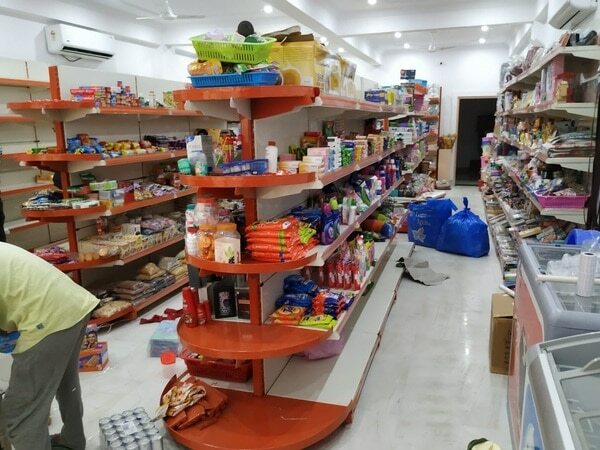 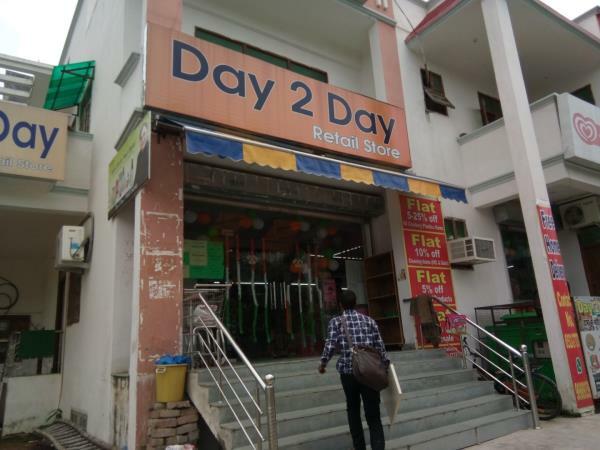 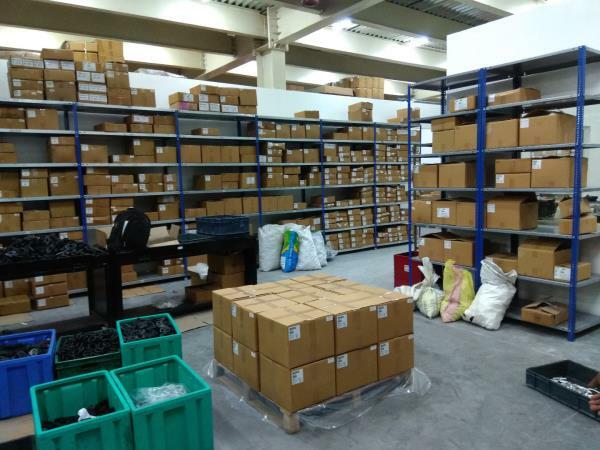 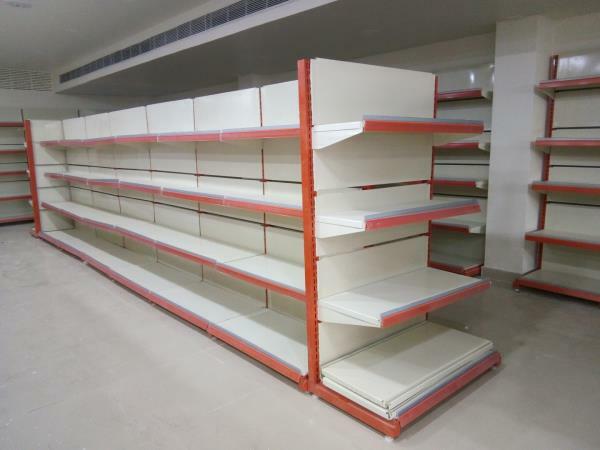 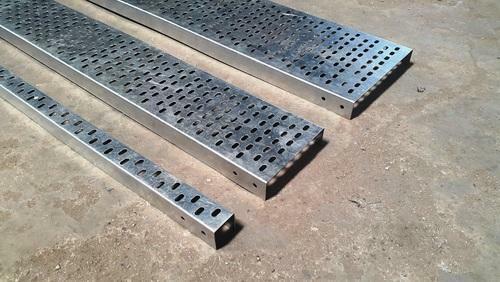 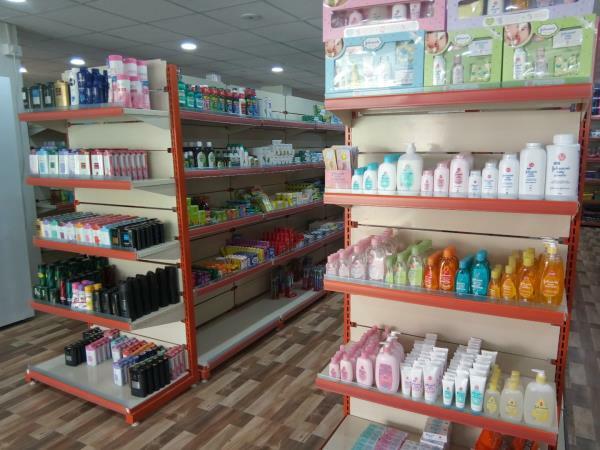 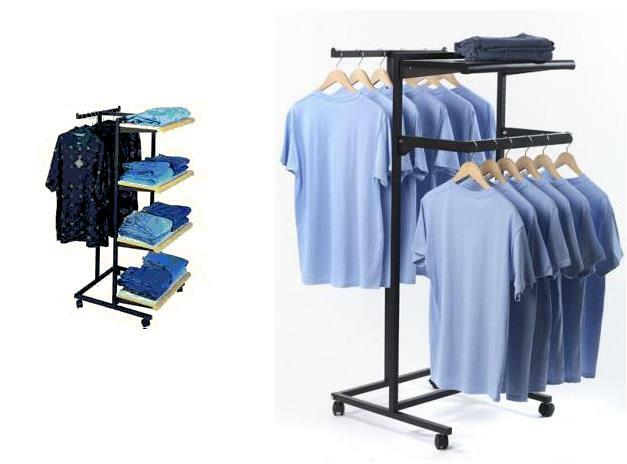 We are manufacturer and supplier of Display Racks, Supermarket Store Racks, Groceries store racks and Garments Display Racks from Lucknow. 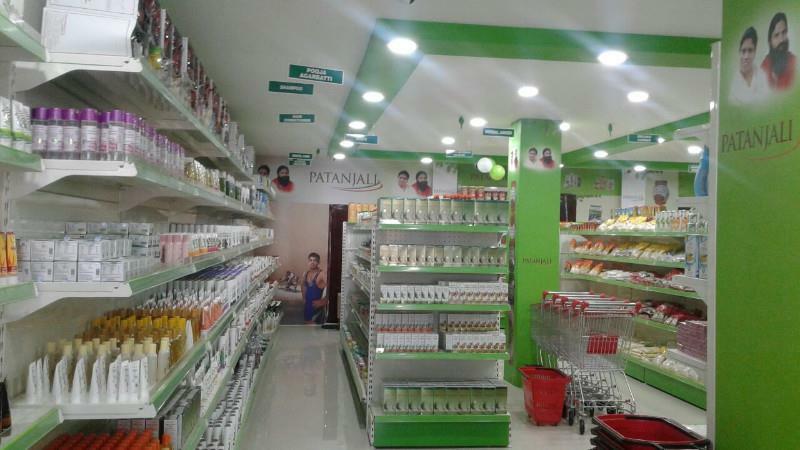 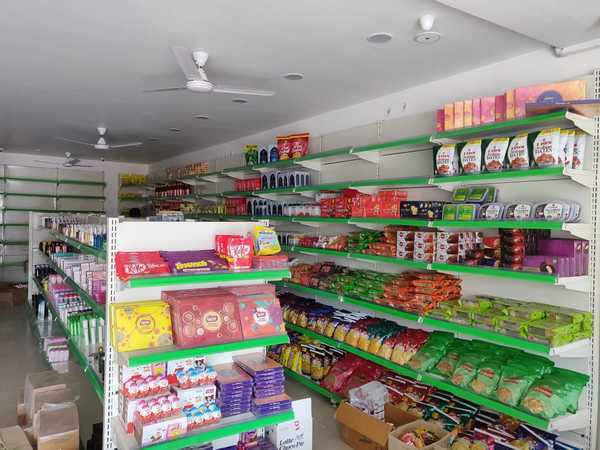 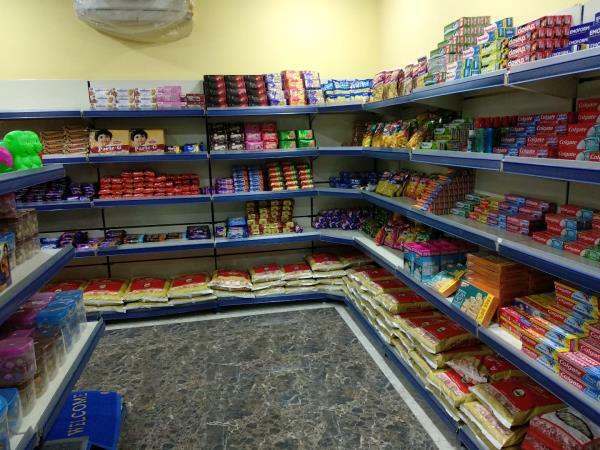 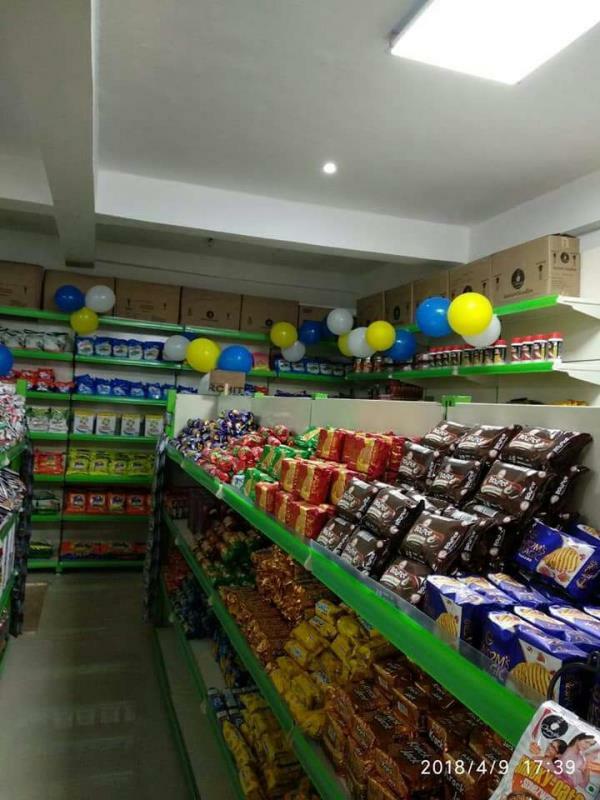 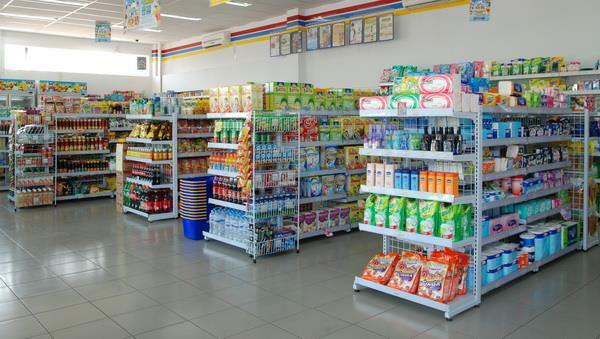 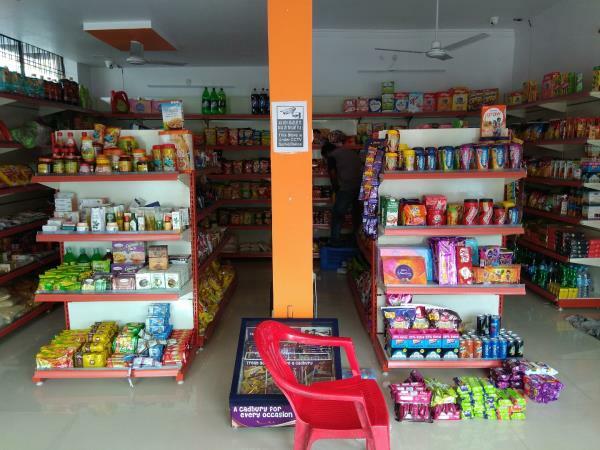 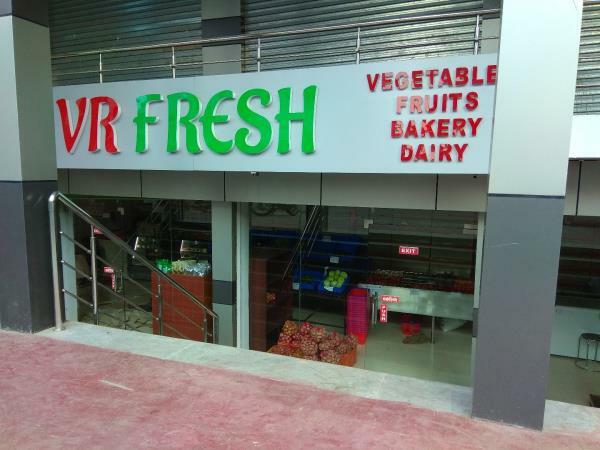 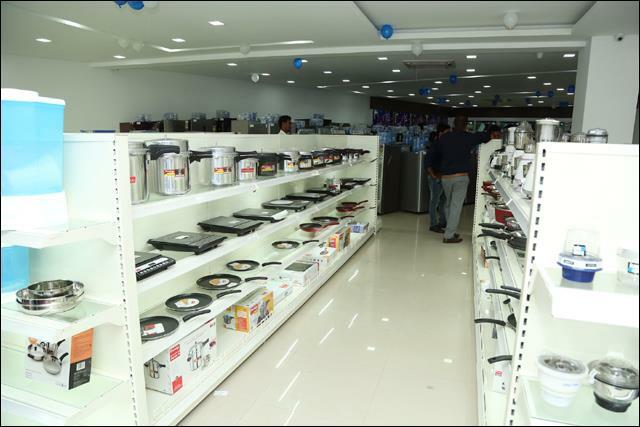 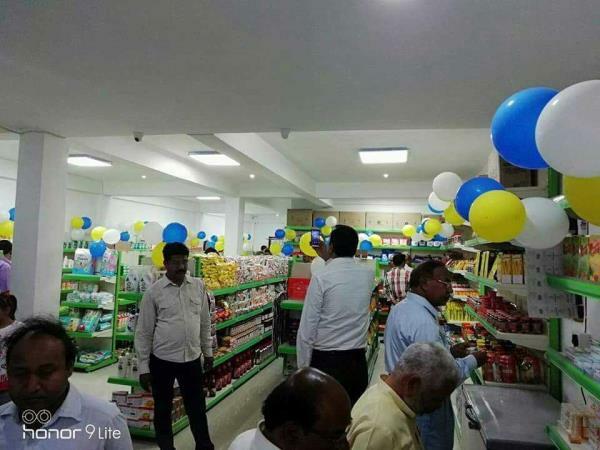 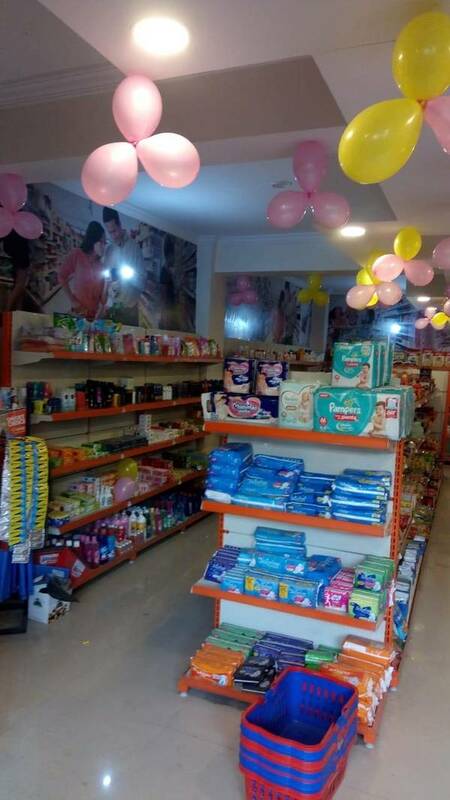 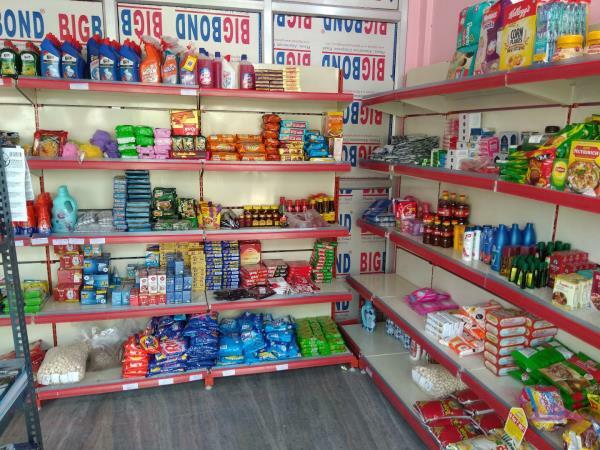 For upgrade your Groceriy store to Supermarket Store contact us or Whatsapp us on 8948066665, 9235555387. 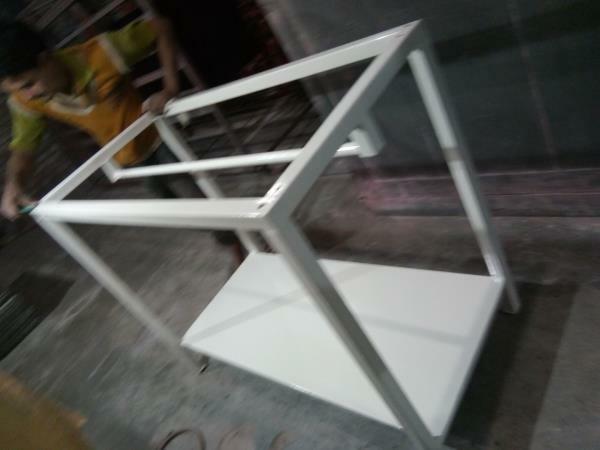 Visit :- www.saidisplayracks.con Facebook page. 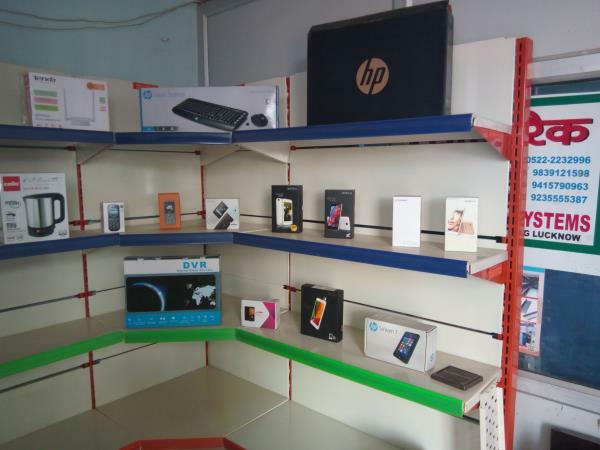 :- www.facebook.com/sairacks.